Hehner, Mike, Chris Dorsey, and Greg Breining. North American Game Birds. Chanhassen, MN: Creative Publishing International, 2002. Kaufman, Ken. Kingbird Highway: The Story of a Natural Obsession That Got a Little Out of Hand. New York: Houghton Mifflin, 2000. Smith, Doug. "Working for Wildlife; Pheasants: Forever or Not?" Star Tribune (May 3, 2004). American Bird Conservancy. 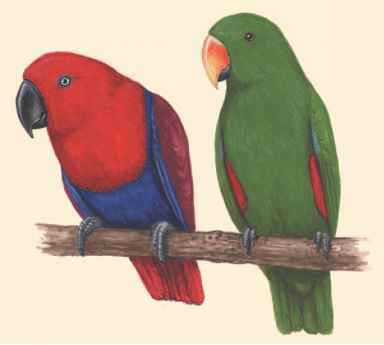 http://www.abcbirds.org (accessed on July 13, 2004). "Galliformes." Earthlife. http://www.earthlife.net/birds/galliformes.html (accessed on June 1, 2004). National Audubon Society. http://www.audubon.org (accessed on July 13, 2004).